Here at Fletcher Jones Motorcars, the sum of our success isn’t the number of vehicles sold; it’s the number of customers who return to us. Fletcher Jones is, and always has been, a beacon of exceptional customer satisfaction in the automotive retail industry. 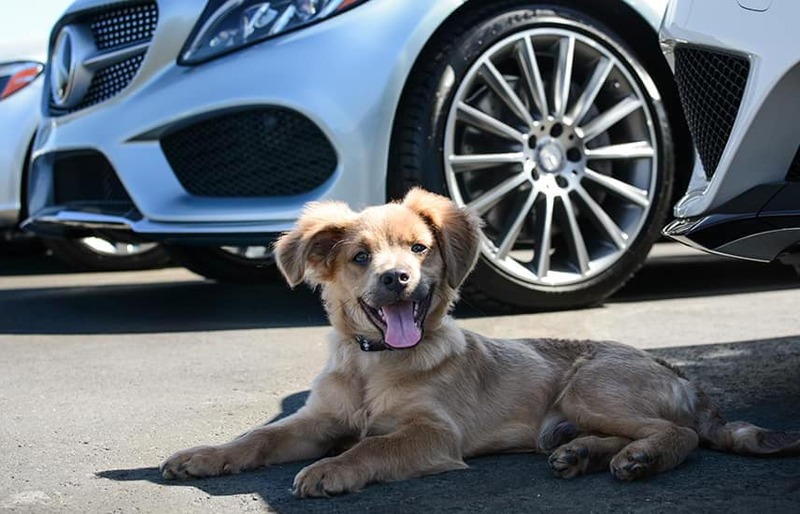 It’s our foundation as a family-owned Mercedes-Benz dealer in Newport Beach, CA. We not only provide the services of a talented team; we also offer access to amenities not found in some of the highest rated luxury resorts. 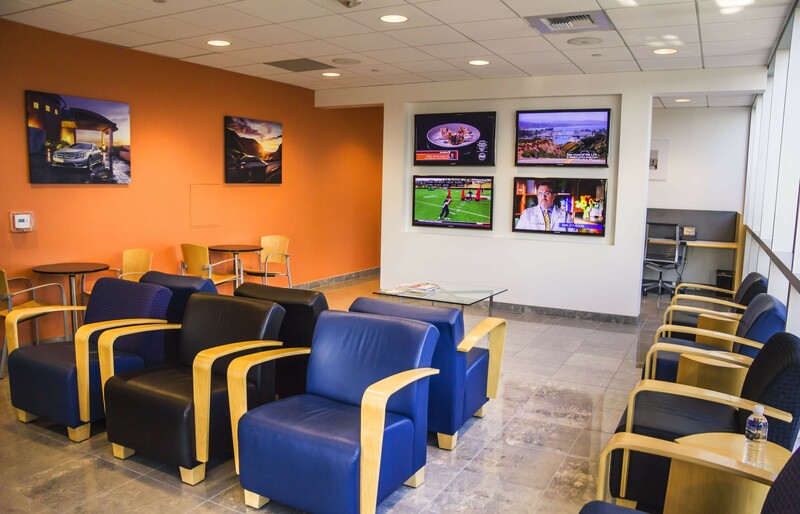 From airport shuttle service, to a guest lounge, we aim to make you feel at home. Offering over $9,500 in benefits over the course of four years, our Preferred Owner Benefits is just one of many ways we say “thank you” to our loyal customers from Irvine, Costa Mesa, and beyond. To make life easier, when you visit our Service Center with an appointment, you’ll receive a complimentary Mercedes-Benz Courtesy Vehicle. Contact a Service Coordinator to make the necessary arrangements. Four-Year Benefits: $1,600, based on 4x service appointments per year @ $100 each. 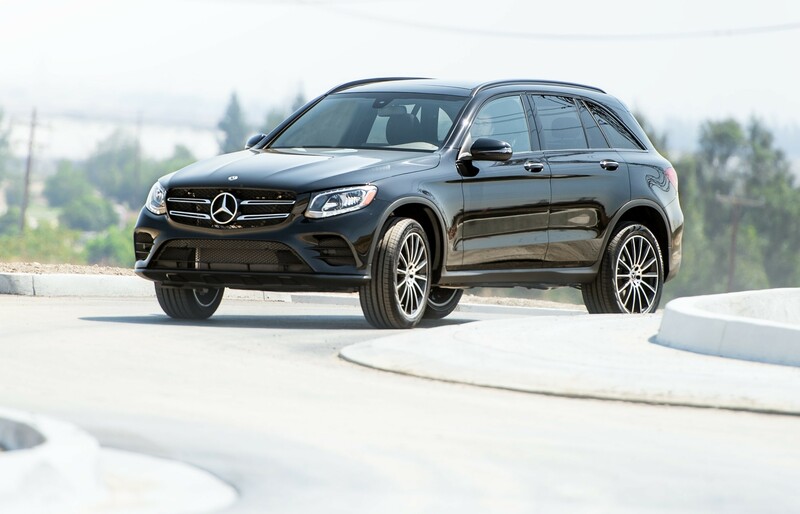 During high-volume circumstances, non-Mercedes-Benz courtesy vehicles will be available. 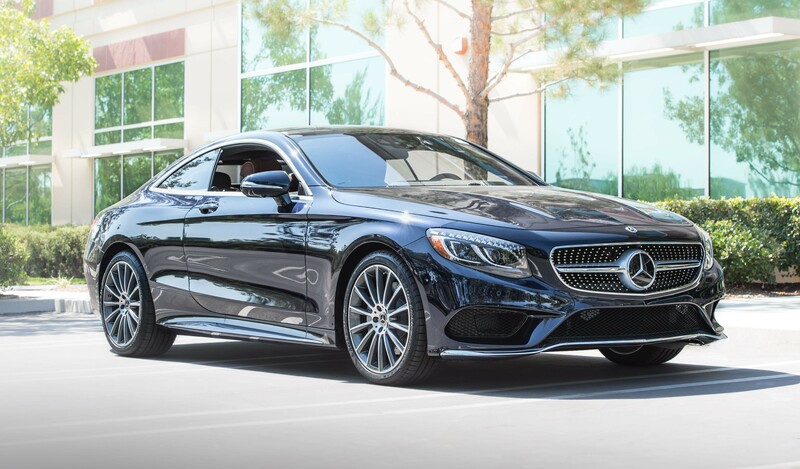 When you’re a Fletcher Jones Preferred Owner, there’s no excuse to drive around town in an unwashed Mercedes-Benz. Preferred Owners can get complimentary car washes at our Los Angeles, Newport Beach, and Ontario Locations. Newport Beach: Monday through Friday 9:00 a.m. – 1:00 p.m. Saturday 8:00 a.m. – 12:00 p.m. Closed Sunday. 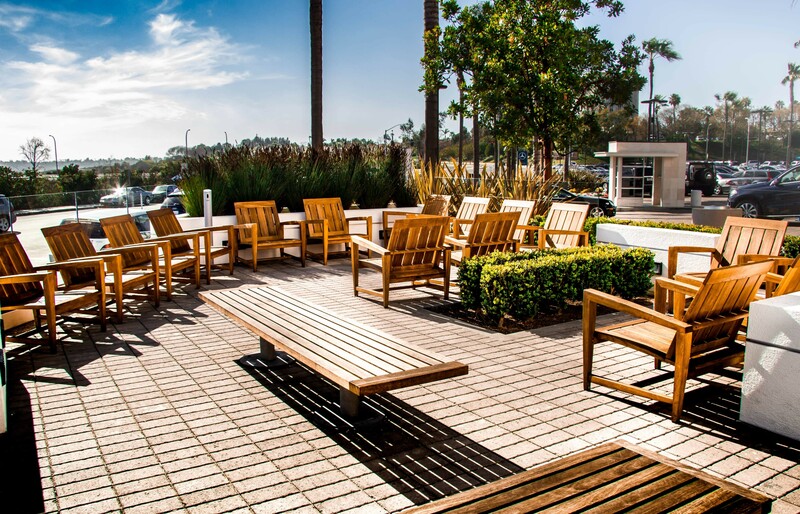 Our Patio Lounge provides Preferred Owners with a relaxed outdoor setting to bask in the sun and fresh air. Preferred Owners are welcome to relax in our Guest Lounge, where they can enjoy a cup of coffee, an espresso, snack or lunch and our Fletcher Jones complimentary bottled water. Our Lounge also features a business center with high speed WIFI for your browsing needs. Sit back and relax while catching up on the news, sports or weather on our array of flat screen TVs. Adjacent to our Guest Lounge is a secure Children’s Activity Center, where children can entertain themselves with a variety of toys and games, while remaining in your full view. 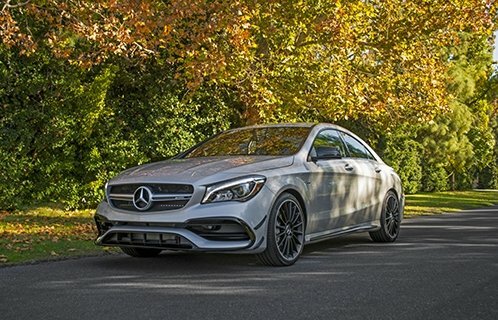 Tires are a critical component of your vehicle’s active safety system and your Mercedes-Benz was designed with specific tire requirements to help ensure your vehicle maintains its safety, performance, and handling qualities. 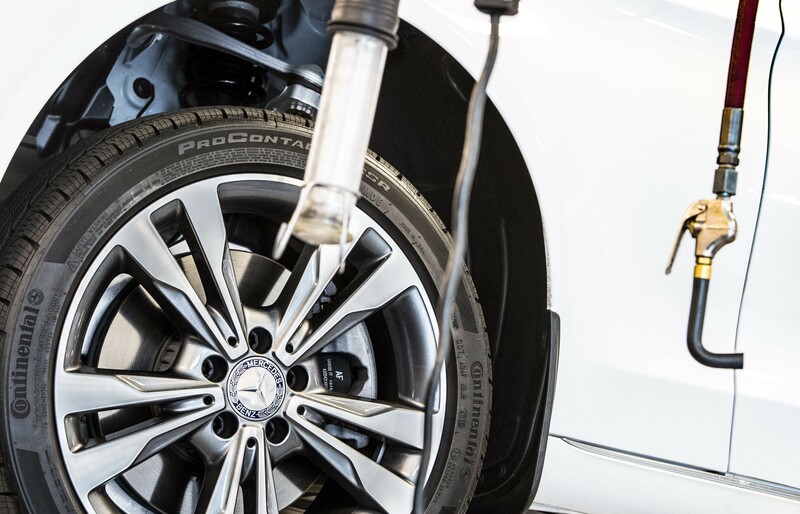 At Fletcher Jones Motorcars, we provide you with a complimentary visual tire inspection performed by certified technicians who know your Mercedes-Benz inside and out. We love your Furry Friends and therefore, we have created a Pet Friendly area which presents an opportunity for your canine companion to enjoy a drink of water and a treat on us.